Those who have played poker will no doubt have heard of Texas Hold Em. That is the best established poker game, which numerous poker apps include. 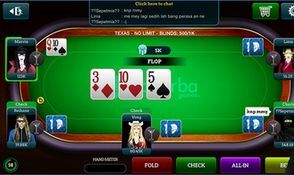 Poker Live Omaha & Texas is another of those iOS poker apps that you can play the great card game with. 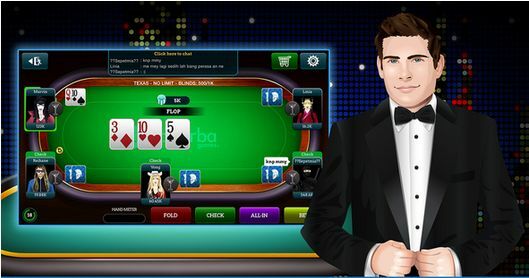 It is app with which you can play Texas Hold Em Poker. It gives you a reasonable amount of starting chips to play with, and additional free bonuses. 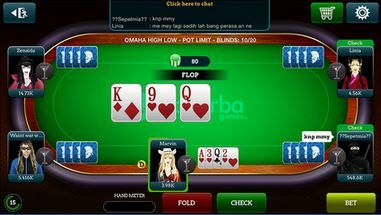 Furthermore, this app also includes the Omaha Hold Em and Omaha Hi/Lo variants of poker for you to play. It includes Weekly Series leaderboards where the top ranked players win lots more diamonds and chips. In addition, the app also has a Scratch n’ Match and Lucky Wheel mini games. That gives it a little more variety than alternative poker apps. The app also has customizable avatars. Players can select to build their own avatars with the app’s options or can select a hero avatar. But for that you’ll probably need to purchase some more diamonds. It is tricky to rate the gameplay of a poker app in the same way as standard iOS games. Consequently, I have not included a gameplay rating for Poker Live Omaha & Texas. Nevertheless, few can doubt that Texas Hold Em is a great poker game. This app includes chat options and a Hand Strength Meter, but an in-app purchase is required for that. Note that the app’s tables only include five players instead of the more standard eight you’ll find with other alternatives. The potential for ground-breaking sound effects in poker apps is somewhat limited. Still, Poker Live Omaha & Texas does include clear speech at the tables when hands are won. It also has clapping, card shuffling and chip sound effects. However, poker apps are boasting more graphical gloss. For example, PKR 3D Poker is one that has 3D graphics. Poker Live Omaha & Texas sticks with the more standard top-down 2D table format. It has some descent color shading and blending effects, but hardly ground-breaking graphics. Poker fanatics might find Poker Live Omaha & Texas a good app to try playing strategies with. With other variants of poker and mini games included, it does offer more variety than some of the alternatives. The poker app is also freely available, which is a bonus. This page includes further app details.